As you start to plan your wedding there are countless decisions to be made, from the cost and venue, to the theme and wedding cuisine. 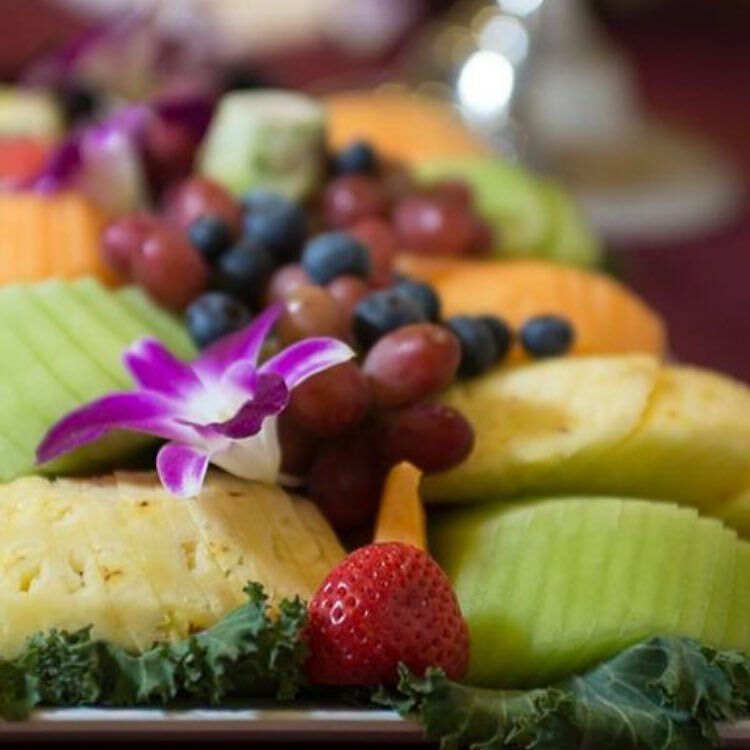 Choosing your wedding cuisine can be harder than it may seem, DiAntonio’s is here to help! With over 25 years of catering experience, we are here to assist you with all your catering and food desires and to help you along the way. Tips for choosing the best caterer for your special day. Budget: The first thing you want to think of when choosing your wedding caterer is the set budget. Knowing this from the start will allow you to choose exactly what you want and need, what types of food you want, and services as well. Customized quality: When selecting a wedding catering company in Philadelphia it is important to find a company with the freshest ingredients. 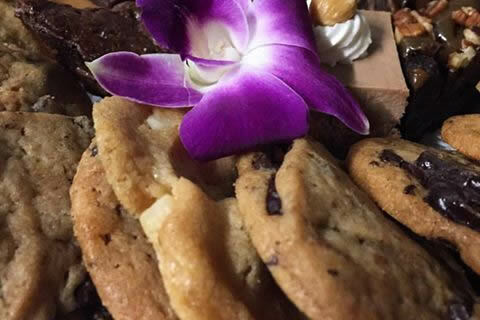 Not only do you want the best ingredients, you also want a catering company that is willing to customize your order just for your special day. At DiAntonio’s we value not only having a diverse menu that we know you will love, but also the ability to make any other requests you have. Finding a company that is willing to help: With all the planning that has to take place before the wedding, there are some simple, but crucial details that can be overlooked. It is important to have a company with not only experience but willingness to help your day go just as you have always imagined. Creating a menu: When planning for the wedding reception there are many choices to make. You want to meet all the food categories, but it is also important to make sure that the food you choose pairs well together. With our menu online we have some food pairs already done to make it easier for you, and if you see something you would like better just let us know and we will help you find the perfect pairs that will leave you and your guests feeling full and satisfied.